Example Proguard configurations for common Android libraries. Use one line to apply almost famous libraries of proguard configurations. Easy to use inline @Keep annotation to keep class. 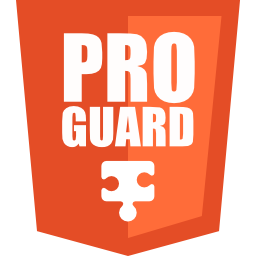 Set of Proguard rules that need to be configured for some frequently used libraries.